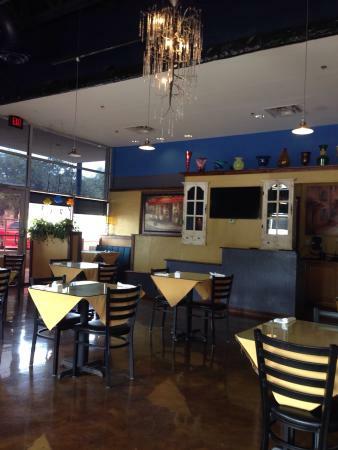 There aren't enough food, service, value or atmosphere ratings for Yum Thai, Texas yet. Be one of the first to write a review! 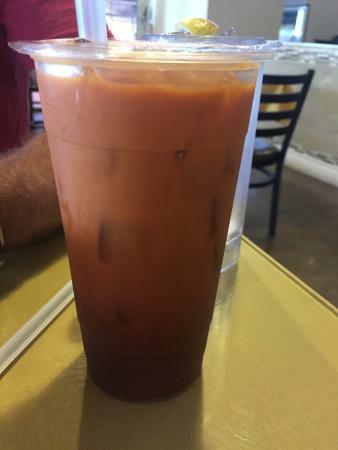 ... staff - great Thai tea - quick service- excellent chicken Penang curry!Great ThaiWe had the padthai, egg rolls, and chicken satay. 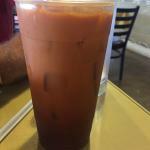 Excellent staff - great Thai tea - quick service- excellent chicken Penang curry! Will definitely be back! Love coming here during lunch for their specials. Great value and great tasting food. They give you good portions and food served fresh and quickly. We have ate there yesterday and fell in love again. Fantastic food. We stopped in for a Thai lunch, great. It was fine, I guess. Nothing special. I didn't care for the dumplings. Service was way to slow and they weren't very busy at the time. There are better choices in the area. Overall enjoyed the Thai food here. Service was quick and pleasant. Only con for me was the high prices. $12-$14 for dishes that could be $9-10 otherwise. Came to try the lunch special and was not disappointed! 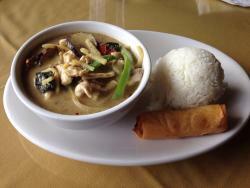 Generous portions and very good flavor in the massaman curry I ordered. I will definitely eat here again. Great place to grab a bite of good Thai Food -- spices and large portions make for quite tasty meals. We nornally stop in for lunch and hae never been for dinner. 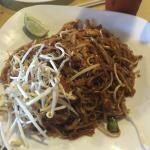 Pad Thai is quite good. 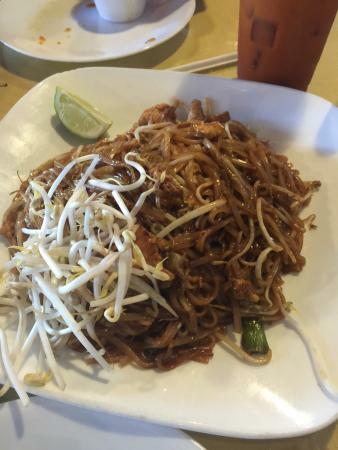 Get quick answers from Yum Thai staff and past visitors.